Chris Osgood, godfather of the Minneapolis music scene, Dave Ahl, and Steve Almaas pull out all the stops as they perform at First Avenue to honor the late Bruce Allen, guitarist for The Suburbs. The band talks about their early days as one of the Twin Cities most well known punk bands. The Suicide Commandos pull out all the stops as they perform at First Avenue to honor the late Bruce Allen, guitarist for The Suburbs. Chris Osgood, Dave Ahl, and Steve Almaas discuss the band's early days and their take-no-prisoners approach to producing the songs "Attacking the Beat" and "Burn it Down." 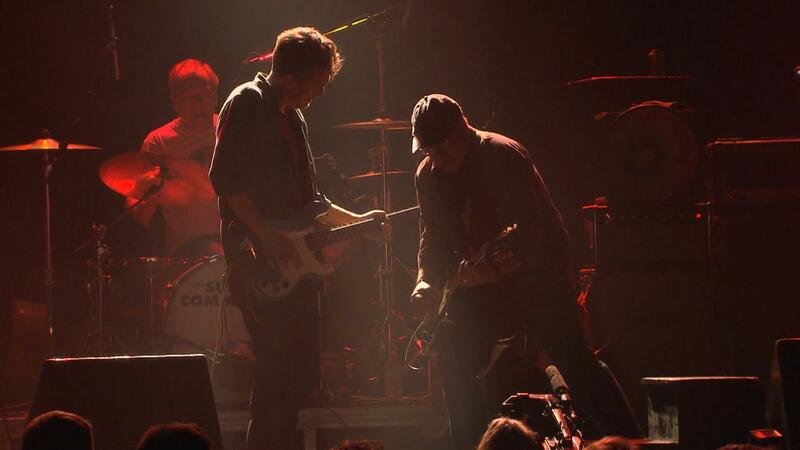 Though only together 4 years, The Suicide Commandos are considered pioneers who jump-started the Twin Cities punk rock music scene which eventually produced bands like The Suburbs, H√ºsker D√º, The Replacements and Soul Asylum. Chan Poling, Hugo Klaers & Chris Osgood discuss their early days as The Suburbs.